Unfortunately, some unforeseen work circumstances have scuppered my attempts to record and release an episode this week. 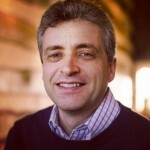 However, if you entered the second YMP quiz, I will send you an email with the results before next Friday when the episode will be about the quiz. Thanks for understanding and don’t forget to ‘Run with the Fox’ this festive season. 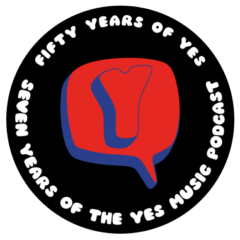 Previous Previous post: Episode 162 – Why Bother with Yes Memorabilia?